Pull the soft tentacles on this puffer ball and they snap back into place. 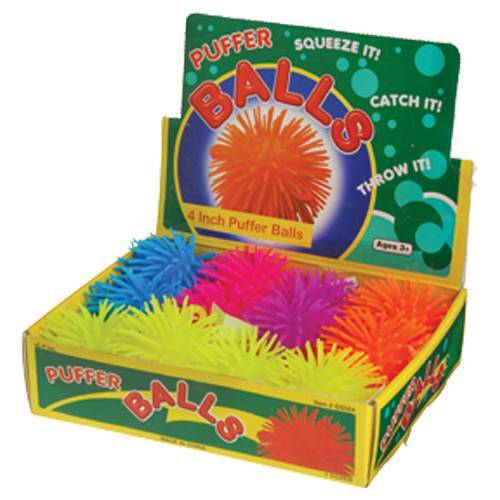 This puffer ball is fun to throw, catch, and squeeze. 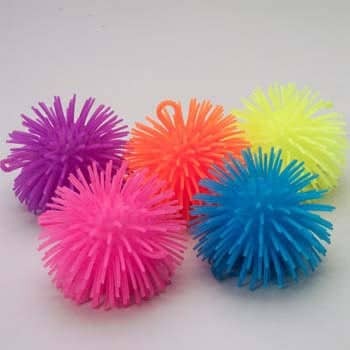 This toy ball is a great addition to a goody bag, classroom rewards bucket, or pinata filler.